We have the gift and the baby boy card to so suit any baby shower messages with our beautiful and practical hand made baby shower gifts sets. Designed and printed in Western Australia by the talented Michelle from Snow Cherry Media. 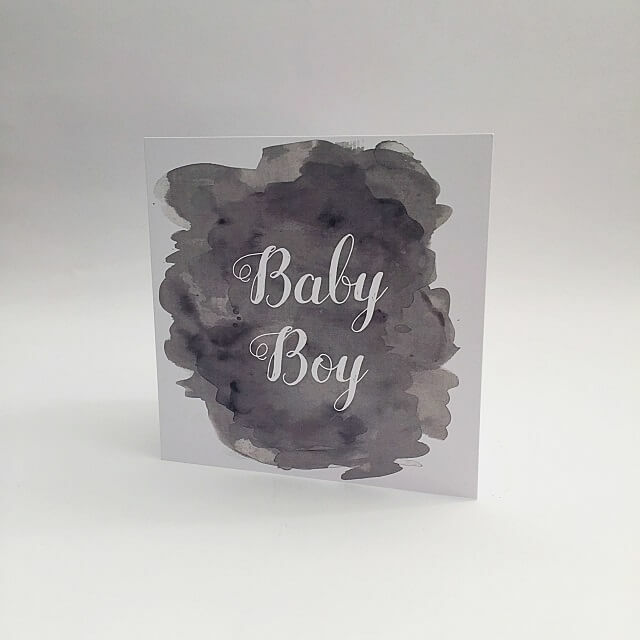 The boy greeting card comes with all of the boys baby gifts set or alternatively make your own set. No more running down to the shop to buy a present and a card, we have you covered! 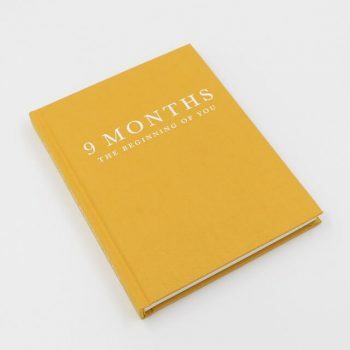 We also have a range of new baby gifts that would be perfect with this card.